This entry was posted on Friday, January 30th, 2015 at 6:00 am	and tagged with Crimson Edge Publishing, editing, editor, interview, Secrets & Doors, The Secret Door Society, writing and posted in Books, Editing, Editors, Publishing, Secret Door Society, Writing. You can follow any responses to this entry through the RSS 2.0 feed. 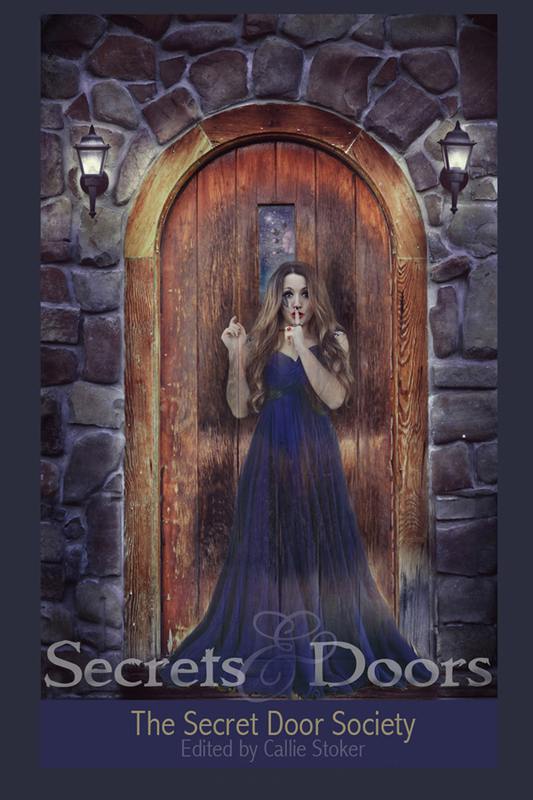 A wonderful interview by Terra Luft with Callie Stoker, the editor of Secrets and Doors. 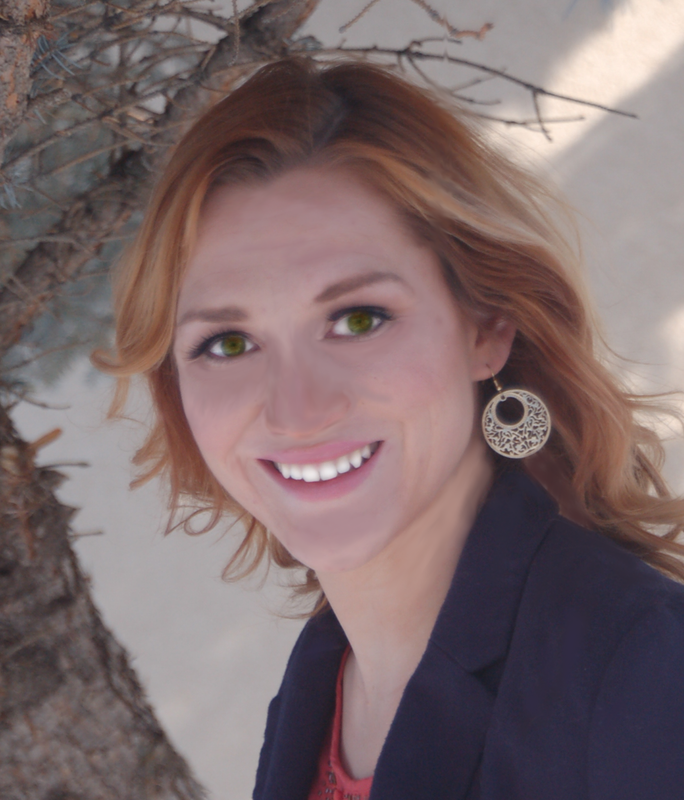 If you are looking for an editor, call on the Manuscript Doctor! Please read and share. The eBook is now available at http://www.crimsonedgepublishing.com. All proceeds are forwarded to JDRF to help cure Type 1 Diabetes.